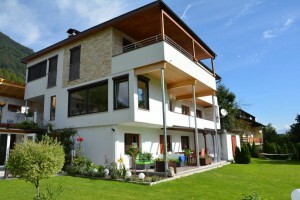 Welcome to Unterluimes – your Tyrolian holiday house! Our child-friendly family enterprise is open for you all year round. 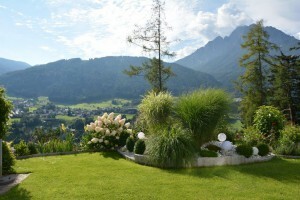 The Unterluimes house offers 2 comfortable holiday apartments for 2-6 people. The well-kept garden and a large sun deck invite you to relax. A table-tennis table and a walled grill are also at your disposition. For your children we offer a playground with sandbox for fun and play. Our sauna with infrared-cabin is ideally suited for switching off and relaxing. Once a week, we’ll bake you a fresh cake. we’ll be happy to order some from local suppliers. WIFI free of Charge available!! !